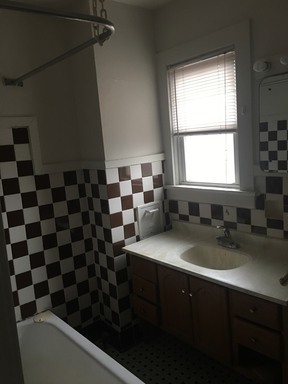 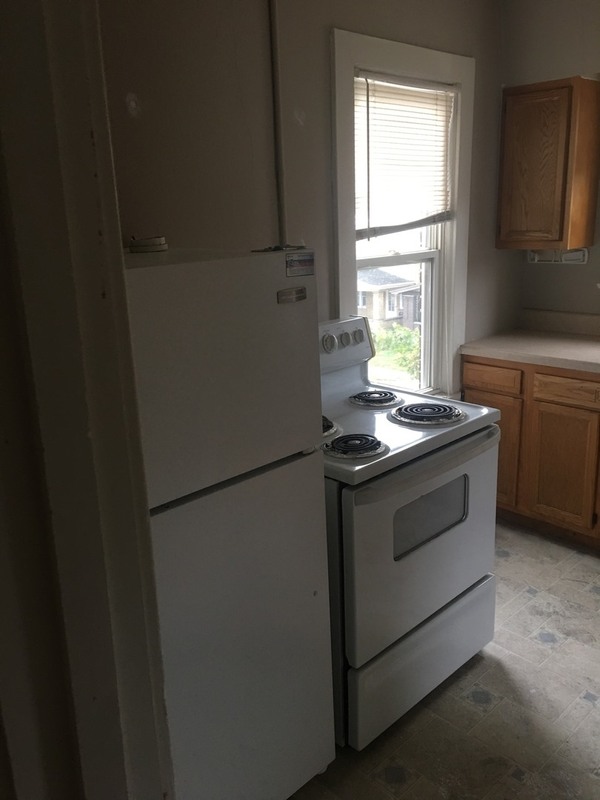 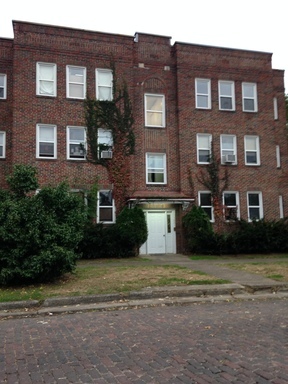 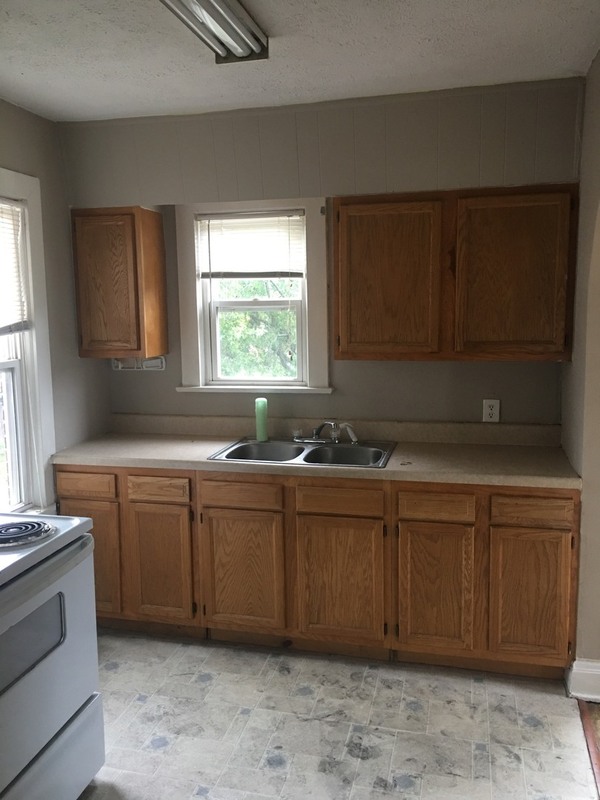 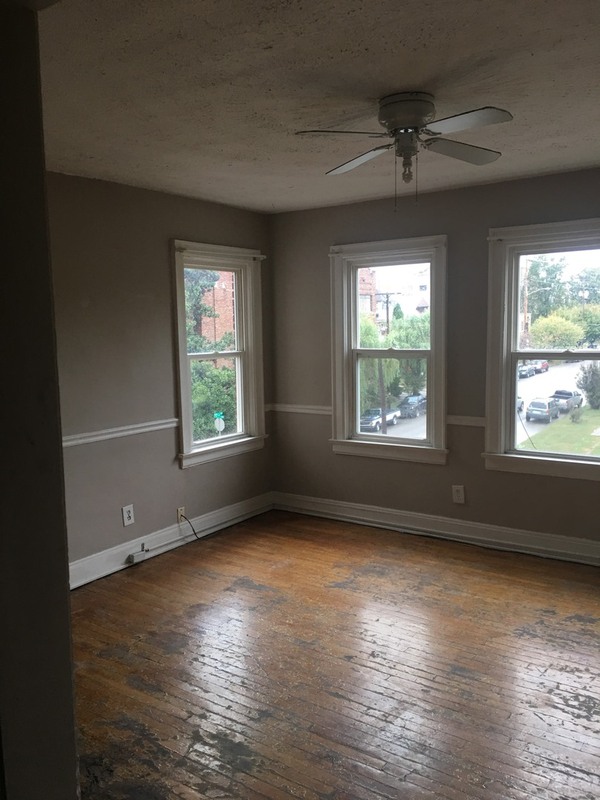 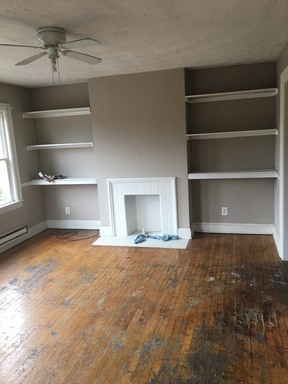 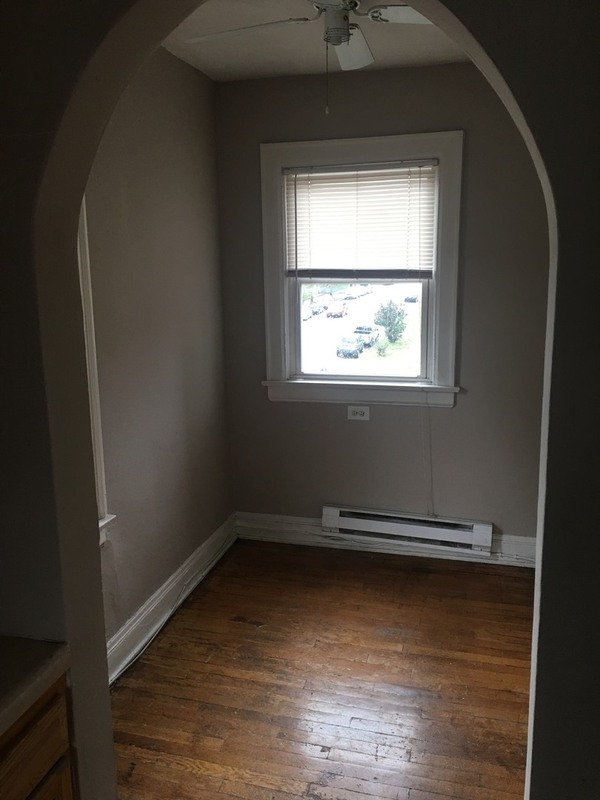 One bedroom one bath apartment close to Ritter Park. Wood floors throughout, washer and dryer on site. Owner pays for water/sewer/trash.